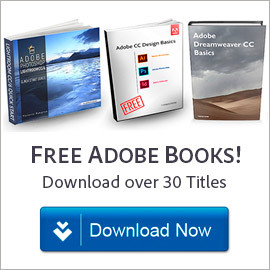 In keeping with our tradition of publishing the direct download links for major Adobe products such as Creative Cloud, CS6, Lightroom 6/CC, and Acrobat DC, below you’ll find the direct links from Adobe’s servers for the free trials and full offline installers for the new releases of Photoshop Elements 14 and Premiere Elements 14, for both Windows and Mac OS. 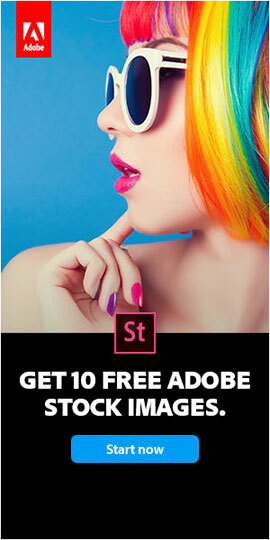 In order to properly run Photoshop & Premiere Elements 14, your computer must meet Adobe’s minimum system requirements for the products. See below for what’s new & different in this release. Photoshop Elements comes in both 32-bit and 64-bit versions for Windows… 64-bit offers higher perfor­mance but choose the 32-bit flavor if you’re unsure what your system is. Product languages supported: The Elements 14 tryout versions are currently available in English, French, German, Japanese, Chinese, Czech, Dutch, Italian, Polish, Russian, Spanish, Swedish, or Turkish. Adobe has not released new “Bonus Content” for Premiere Elements 14, but the Additional Content for PRE 10 (containing InstantMovie themes, title templates, DVD/Blu-ray menu templates, and music to enhance movies you create) should continue to work with version 14. For the easiest installation experience, quit any open programs, including virus protection software, prior to installing Elements 14. If you run into any difficulties, see the Elements 14 Installation Troubleshooting page. What’s New in Elements 14 – What Features Have Been Added? For more details, see this comparison chart of the differences between Photoshop/Premiere Elements 14 vs. 13 vs. 12 vs. 11… Adobe has also published new/enhanced feature reviews for PSE 14 as well as for PRE 14, showing what’s changed. 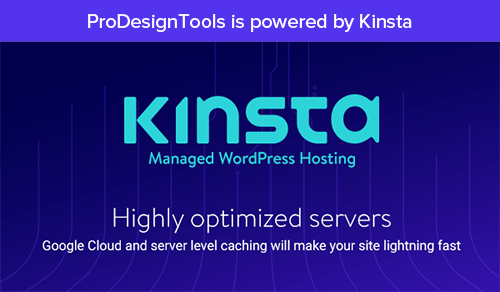 If you own almost any earlier version of either or both tools, then you would probably qualify for upgrade pricing. 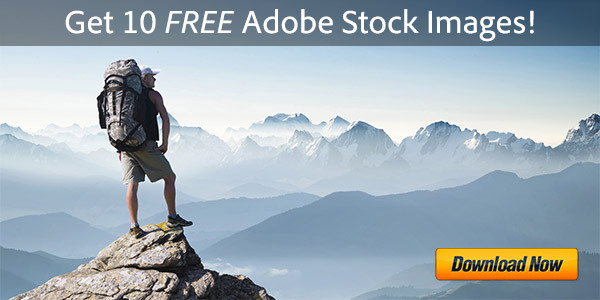 Want to learn how to best use Photoshop Elements 14 and Premiere Elements 14? Check out these free step-by-step tutorials. both programs are now at v15. I want to buy Adobe Photoshop Elements 14 & Premiere Elements 14, but my laptop doesn’t have a disc drive, just a USB port and a slot for a memory card, How can I install it? You can just use these links instead, to download and install it onto your computer. 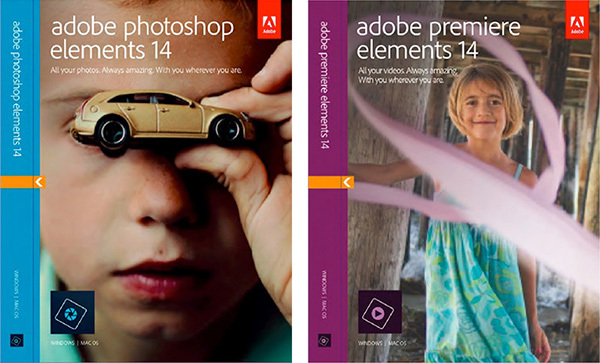 I am going to buy Photoshop Elements 15 and Premiere Elements 15 from PC World. Can I download it to my new laptop AND my old one? If yes, can I transfer the license from my old laptop to another one when I buy a new computer in the future? 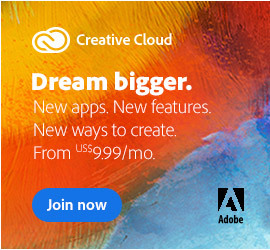 Yes, but if you’re downloading it, why wouldn’t you get it directly & instantly from Adobe instead?